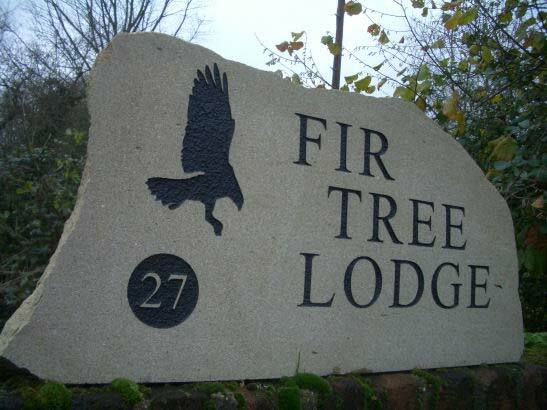 We are extremely proud of every modern, contemporary and quirky house sign or plaque we make here at Rustic Stone, we have been doing so for over a decade and have seen many competing companies fall while we go from strength to strength. 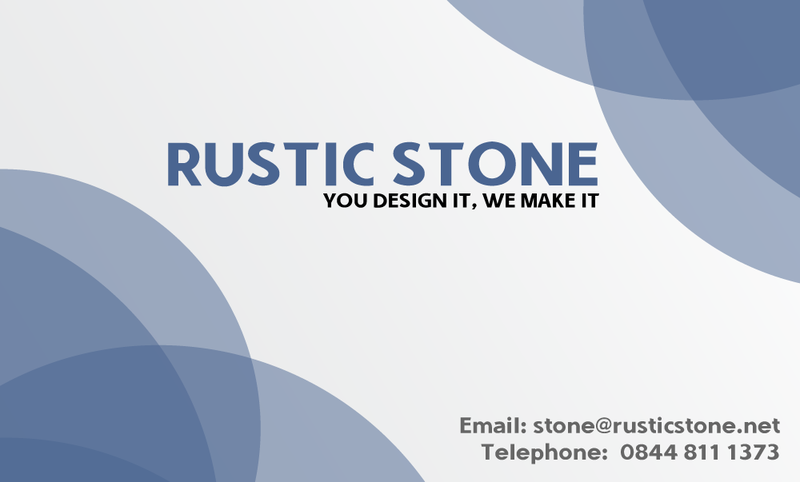 Below you can find many examples of our work that we have sold, delivered and had customer feedback from. 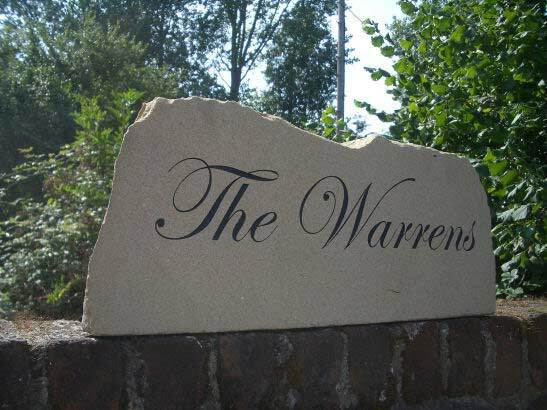 If you like any of the designs and items shown on this page and would like something similar then please don’t hesitate to pick up the phone and give us a call, we look forward from hearing from you. 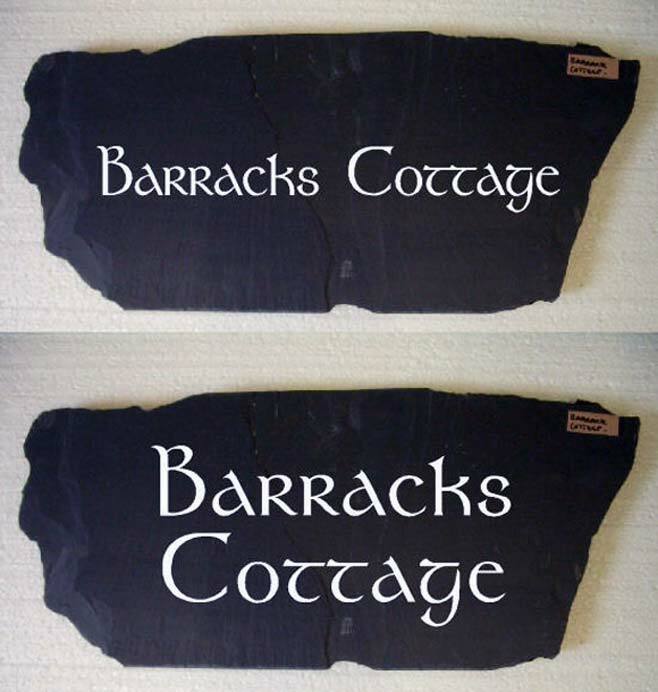 We received an order for a But n Ben cottage, the order came from a customer located in Perthshire for a slate house sign for his But n Ben Cottage in the Highlands. we never heard of this phrase before now and therefore we had to this it up. If your also wondering what is a But n Ben, it means a two room house, But is the living room and Ben is the bedroom, Now supposedly more common as a holiday home, the phrase is in decline, unfortunately… but none the less its an interesting fact.. Houses used to be much small than they are made today. 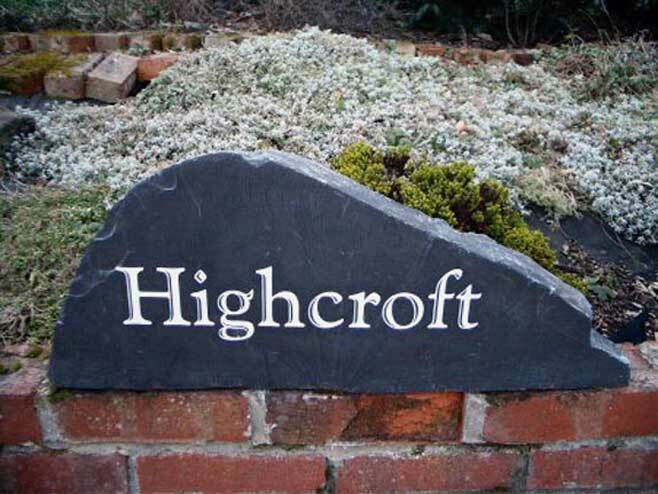 Below you can view the lovely images of our product and the customer’s lovely home.